According to Anime News Network, Recovery of an MMO Junkie anime director Kazuyoshi Yaginuma has been retweeting and liking anti-semitic for years, but recently, he’s started making his views known in English. Kotaku’s Cecilia D’Anastasio called Recovery of an MMO Junkie her favorite anime of last fall. 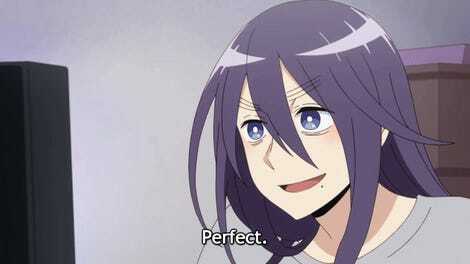 Besides Recovery of an MMO Junkie, Yaginuma has worked on a variety of anime shows and movies, including doing key animation on three Naruto flicks and directing several Pokémon Generations episodes. Yaginuma also appeared to doubt Nazi gas chambers on the ground that there are no images of how they worked. 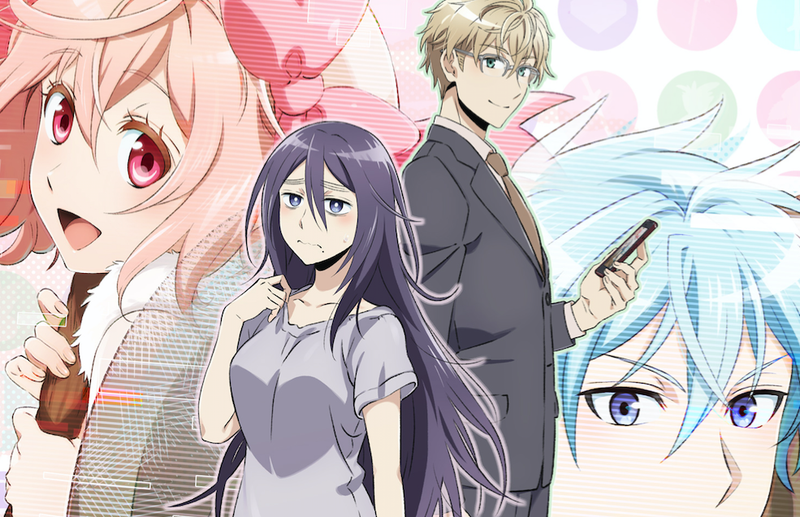 Signal MD, the animation studio that made Recovery of an MMO Junkie, recently issued a statement on February 16 denouncing Yaginuma’s tweets and saying the director was no longer employed by the studio.